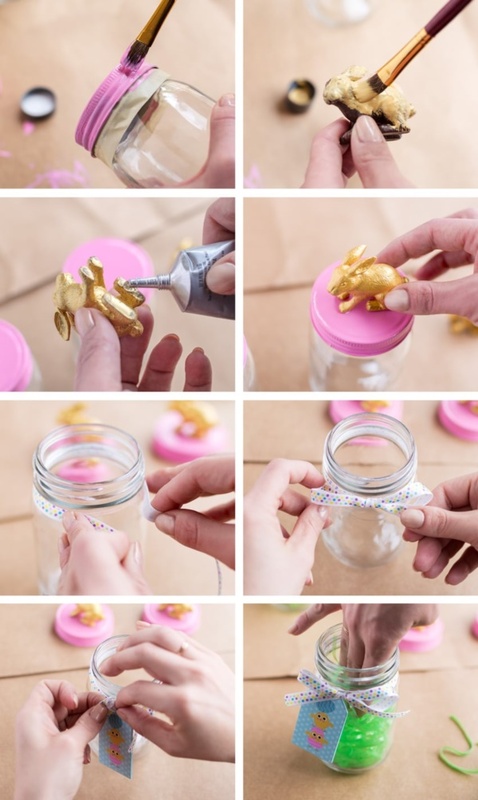 Although we have several 15-Minute Easter Decoration Ideas, this one is probably the cutest. 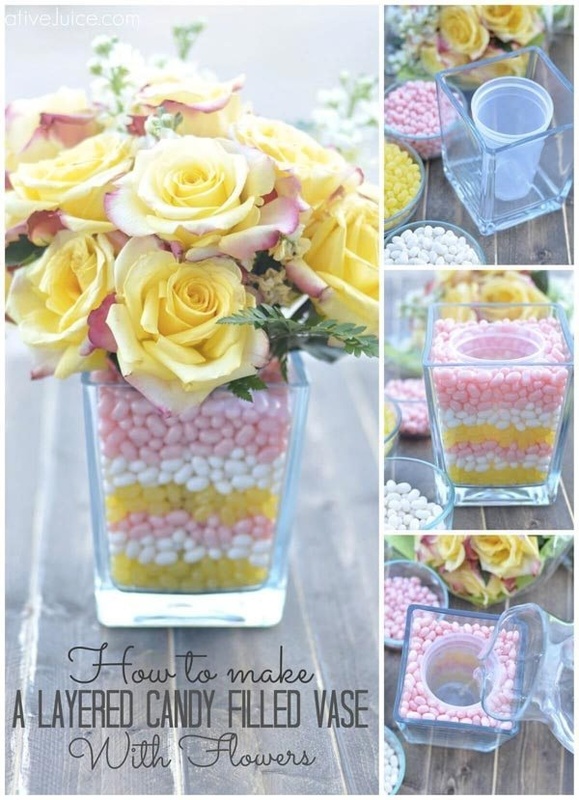 So, you love decorating your home on Easter with balloons. But don’t you think that is too mainstream? 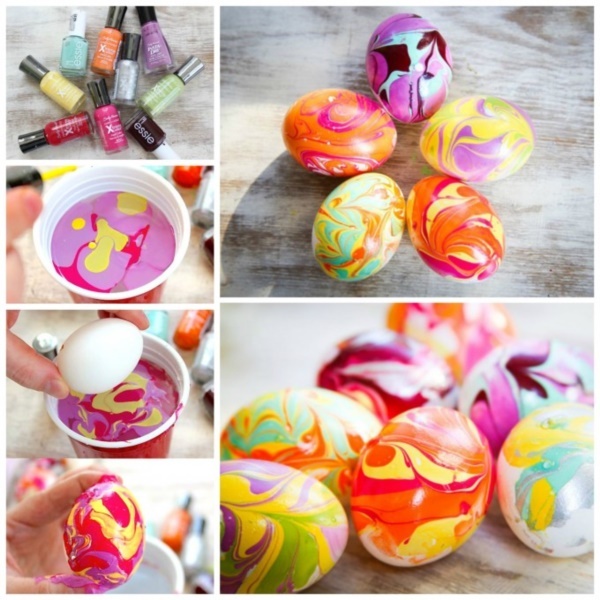 If you do, then a great alternative would be to create eggshell balloons. 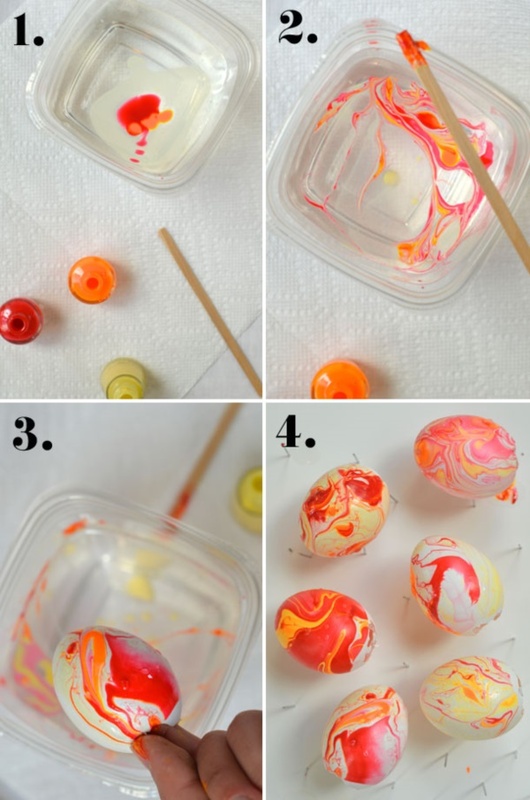 Eggshell balloons are super easy to create and don’t take a lot of your time.And also try some adorable egg carton crafts for kids in this easter festive. If you are running short of time and have a huge wall to decorate, don’t bother going deep into decorative details. 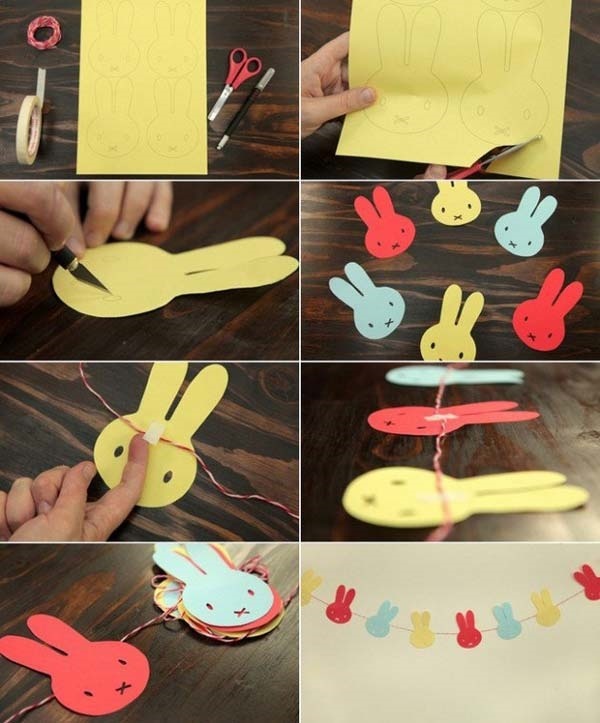 Simply create a few bunny, egg or carrot cut-outs from paper and create a garland out of them. Craft a few more and hang them on the wall. They can offer decorative coverage to a complete wall without you having to waste time or money. 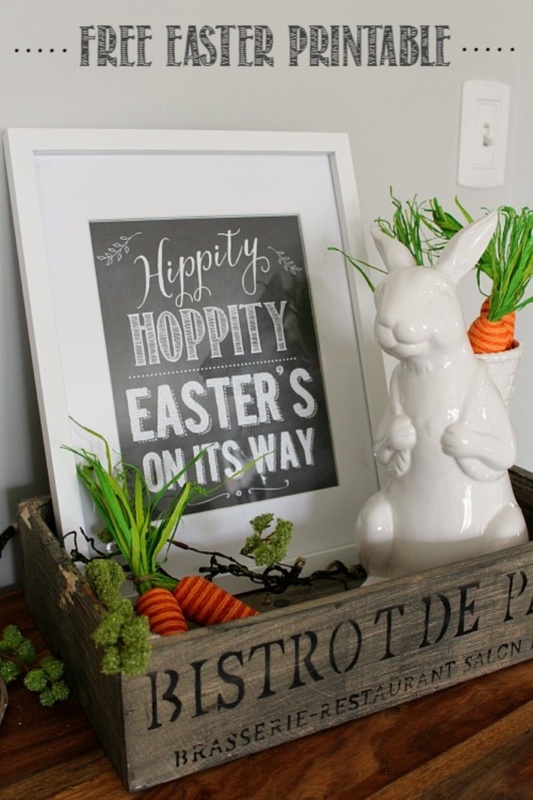 Another amazing thing you can do when you are running out of time while decorating your house for Easter is putting up chalkboards with Easter special messages and drawings on them. But then yes, you will need chalkboards for them. So, go for this décor idea only if you have chalkboards lying at home. 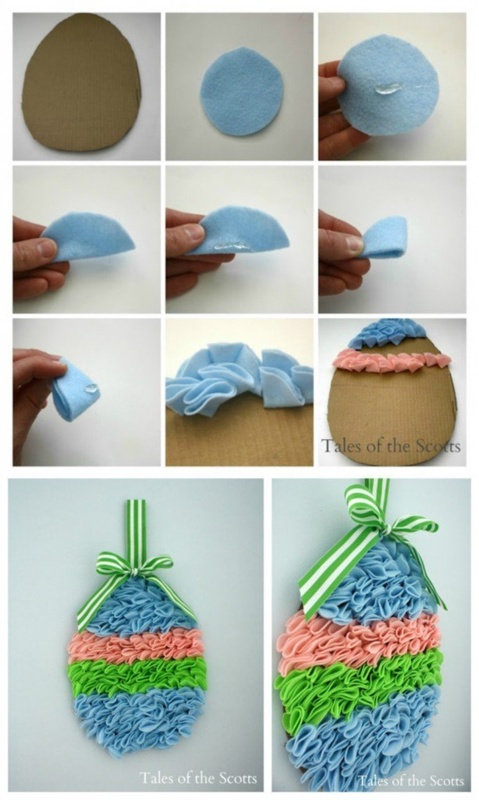 Want to create something super cute without spending a lot of effort and time? 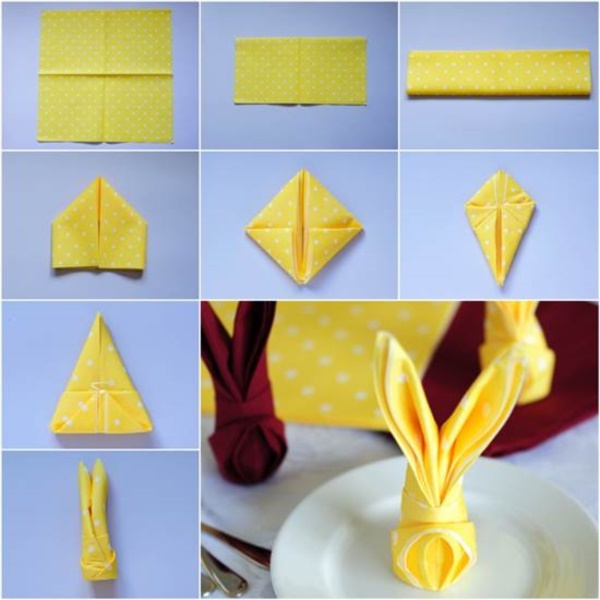 Create cloth bunnies in the origami style. These bunnies can be placed on all flat surfaces like tables and racks. An amazing decoration idea, for sure! As you hear paper flowers, you probably think we are trying to take more of your time than what was promised. 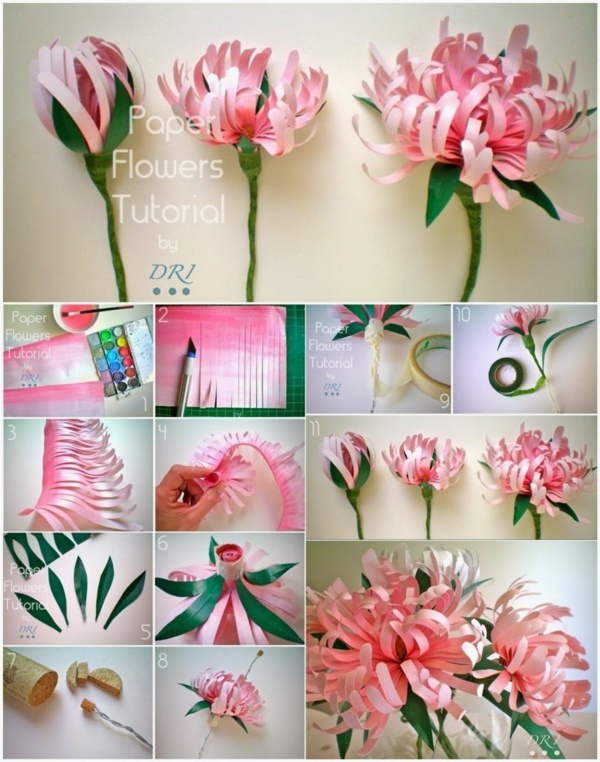 But trust us, there are many paper flower crafts that can be completed within 15 minutes. All you need is to find the right ones. 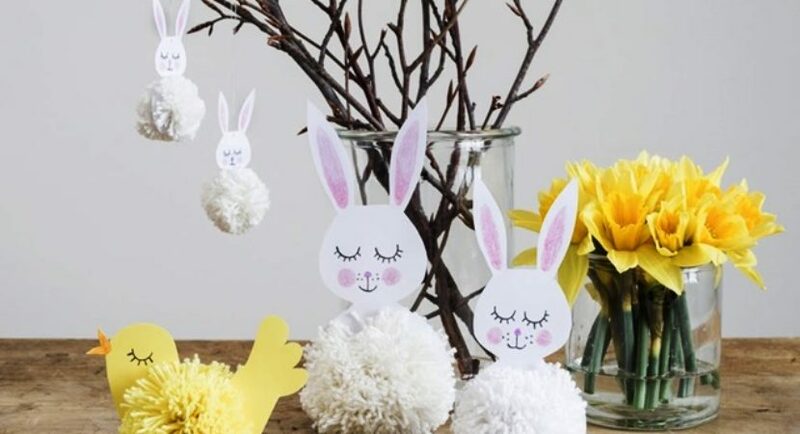 Put your crafted flowers into a vase, and you have a florally vibe for your Easter party.Kids loves to do different type of crafts so here are some popsicle stick craft ideas. 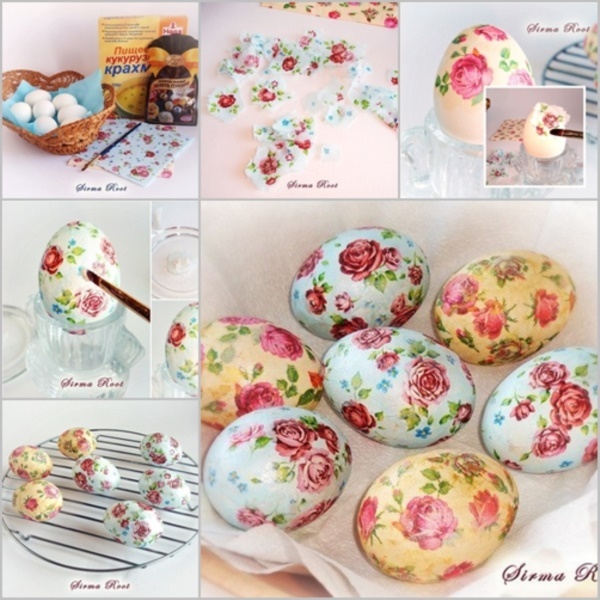 When it comes to Easter decoration, we simply can’t get over eggshells. They are just so appropriate for Easter! 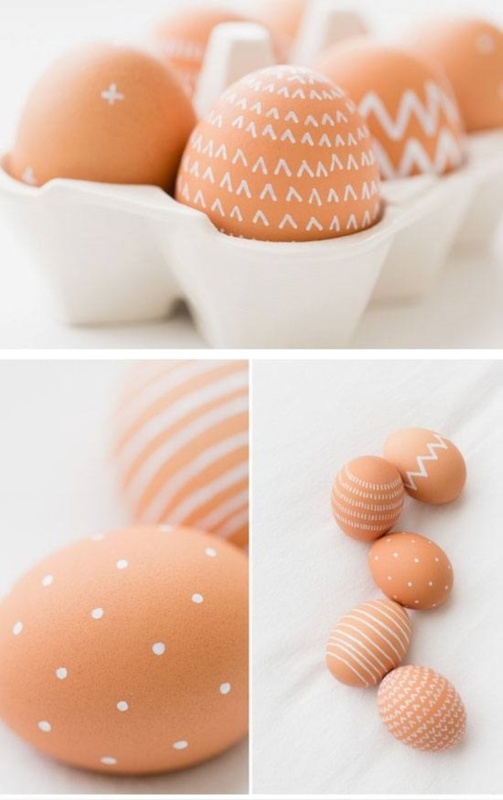 If you want to decorate minimally, just use themed eggshells (eggshells having Easter themed art on them) to decorate your table-tops. 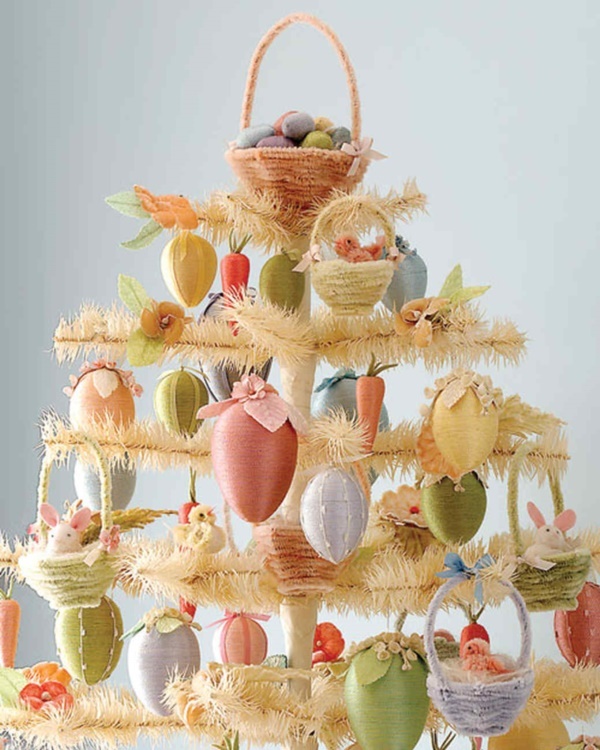 Talking about 15-Minute Easter Decoration Ideas, how can we forget mentioning Easter trees? 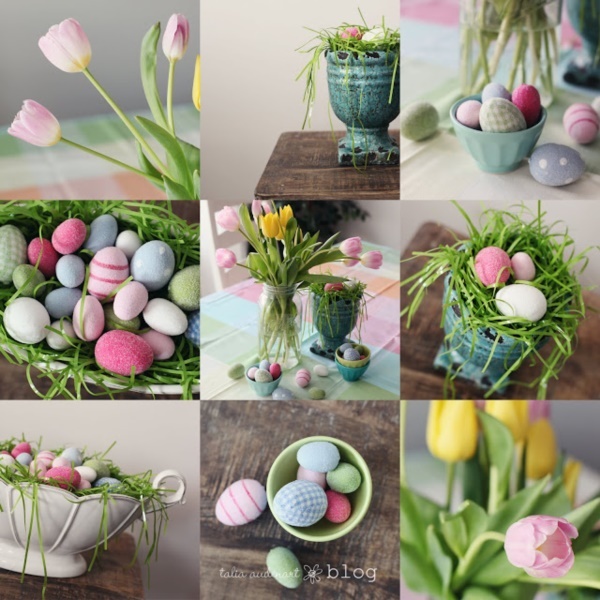 These are basically tiny trees made especially for Easter decoration. 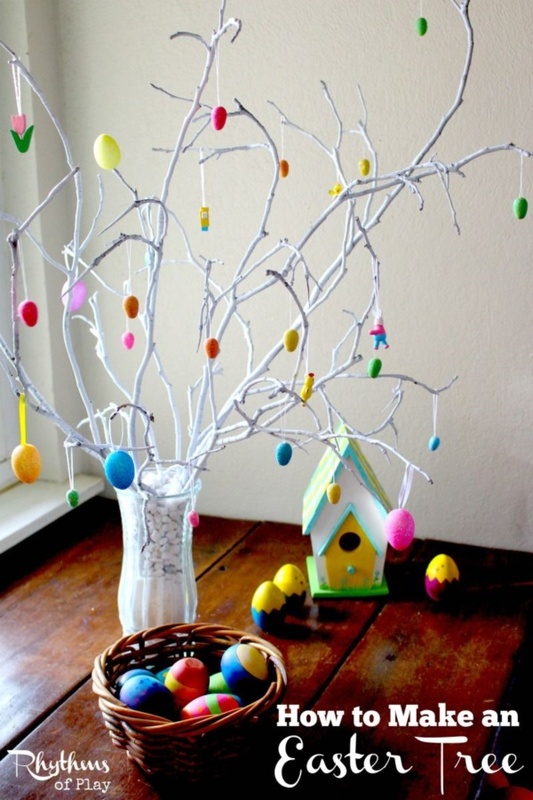 For an Easter tree, you need a small tree branch, which you need to paint in your favourite color. 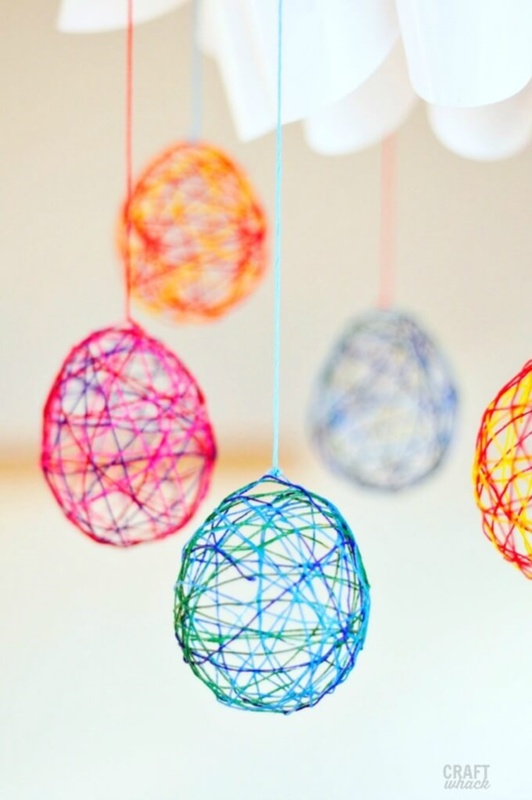 Now, hang painted eggshells from the branchlets of this branch and your Easter tree is ready. It’s not time consuming, trust us! 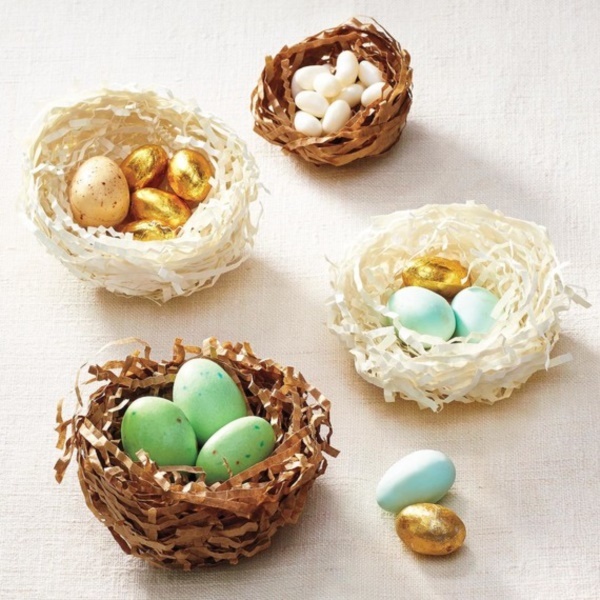 A nest with eggs at its heart- the perfect centrepiece for your dining table! Your guests won’t be able to stop admiring it. 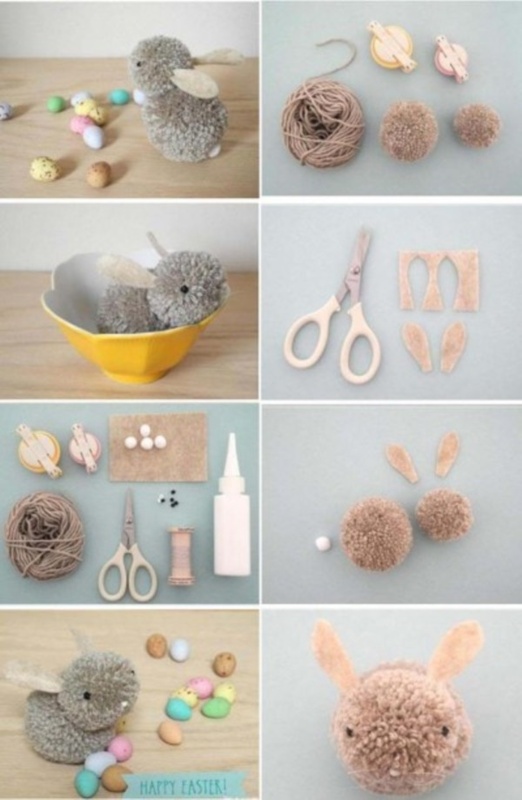 And guess what, it will only take a few minutes to create this craft as you are going to make the nest with shreds of paper and not jute or tree twigs. 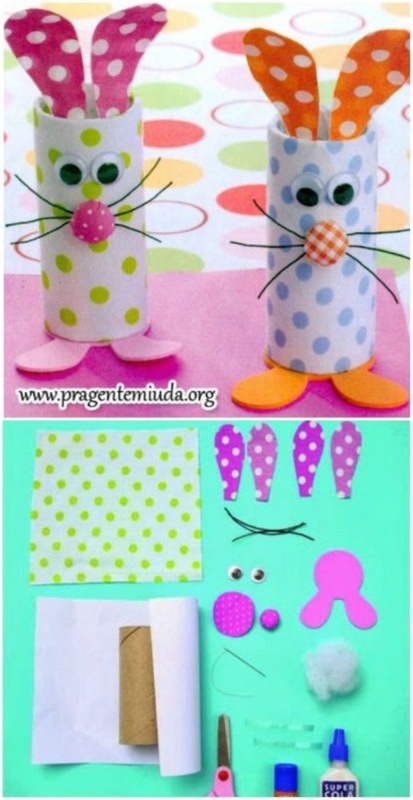 Easter party decoration is a must. And just because you don’t have much idle time to send decorating your home, doesn’t mean you will have to do without any kind of decoration. 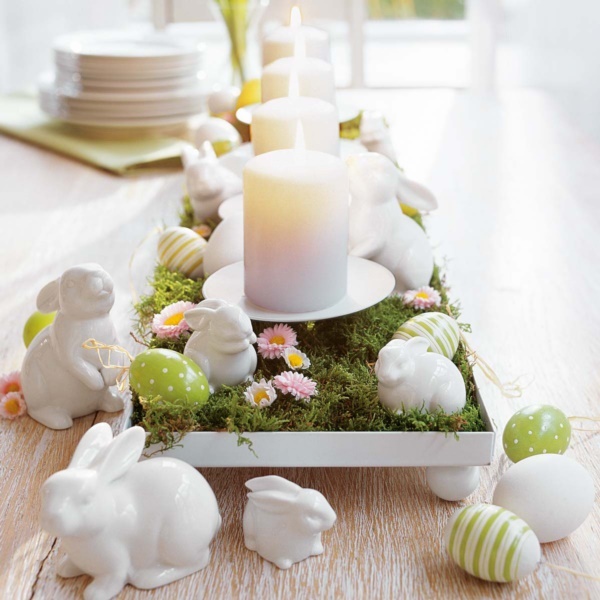 The above 15-Minute Easter Decoration Ideas are a great fix to this problem. Try them out and make your Easter party a total hit, without putting in a lot of time or effort!